Here at the Audio Institute, we love welcoming artists who strive to promote education and positivity. That’s why it was such an honor having Follow Jah de Petion-Ville join us at the Audio Institute this February. 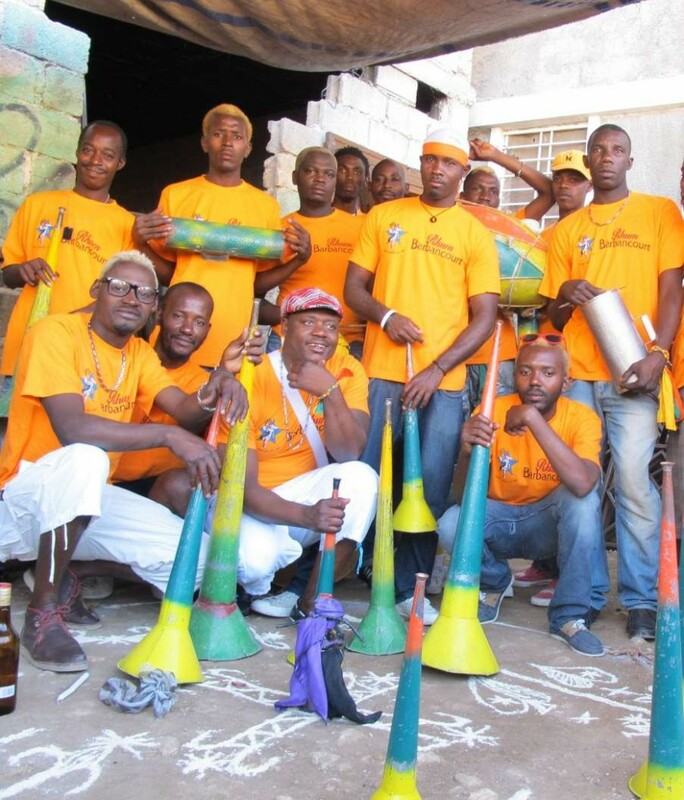 Jah de Petion-ville held a one of a kind workshop on the history of Rara and “Band A Pye” music right in time for Kanaval! We support their passion to enrich our culture and to further develop our students creativity! Here’s a glimpse of their Kanaval celebration!